Design your own corporate custom windbreaker to keep you out of the wind and chill! 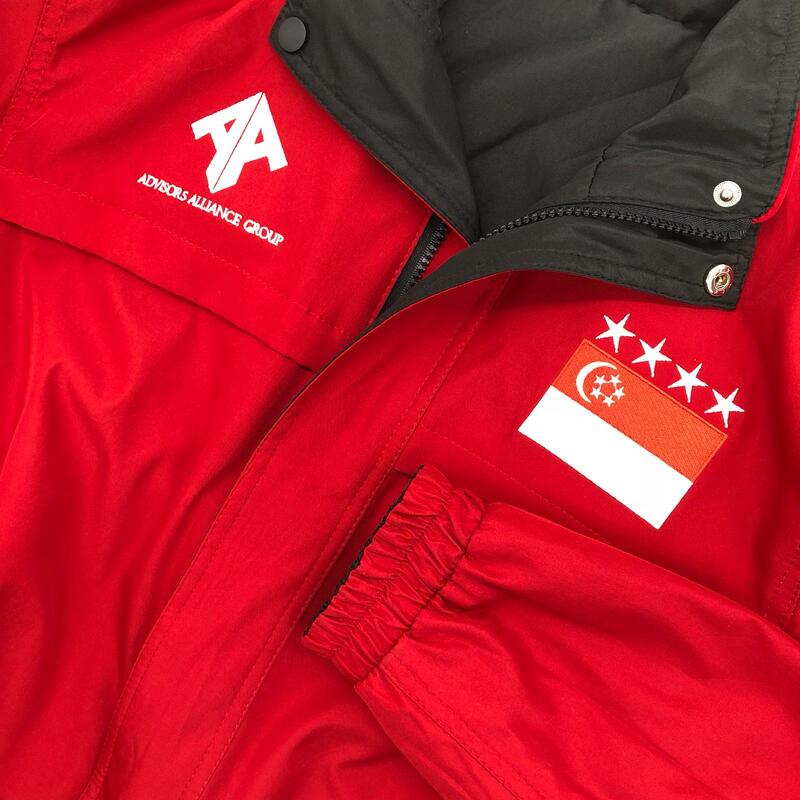 We provide fast, cheap and good quality custom windbreaker in Singapore, available in wide range of custom wind breaker choice and able to print any design. We have different print method that suit your design, for instant a simple 1 to 2 colors design can be printed with silksreen printing, while a full color design can be printing with direct to garment (DTG) printing or heat transfer printing. 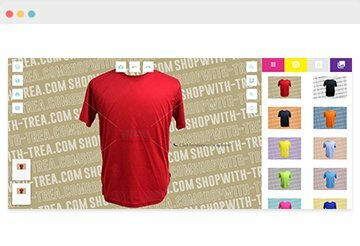 Do check out our other options for tshirt printing too such as cotton t shirt, jacket & long sleeve and drifit t-shirt. Our custom windbreaker can be customised with low MOQ of 10pc only! For express custom wind breaker order, we can get the custom wind breaker printed in as fast as 3 working days! Contact us for quick quote now! While the standard range of t shirt provides basic protection from rain or shine, windbreaker does it better than none other. Made from lightweight 100% High Density weather-resistant microfiber, they protect you from the harshest weather conditions in Singapore. They are compressible and foldable, making them easy to pack into your luggages. Windbreakers can be easily customised to print your school or company name. This is very useful for exchange students going overseas and for printing corporate windbreakers for overseas work trips. TREA offers customised printing for our wide selection of reversible and non-reversible windbreakers. Our windbreaker selection is made out of a synthetic microfiber material that is windproof, water resistant, strong and durable. Although it is double layered, because of the microfiber material that is used, the overall weight is still very light as compared to a cotton jacket or hoodie. There are also many features on a windbreaker that are non-existent on a cotton jacket or hoodie. The major difference between cotton jacket and windbreaker is that the later has high water resistance. In case of spillage, it can be easily clean away from windbreaker material as compared to cotton jacket. Liquid would not be able to penetrate through microfiber material as well, this gives user a great sense of security. On some of the windbreaker, there is an additional internal meshing which provides breathability. Windbreaker that is reversible also gives warmth and comfort due to its double layer features. There is also a collar instead of a hood which not only functions practically to keep your neck warm, but also functions aesthetically to make you look the part of a professional. The drawstring at the bottom of the windbreaker allows you to adjust the tightness according to your own comfort level. This is to further prevent wind from entering the windbreaker. Windbreaker with reversible features always gives a stronger sense of professionalism and corporate identity. Not only it added more colors to the windbreaker, it also give the flexibility and fun in alternative wearing. Having 2 sides within a windbreaker, it gives creativity in printing on windbreaker. Instead of having one sided printing, customer can custom the other side of the windbreaker with another print design. Such versatile printing on reversible windbreaker is commonly seen in Singapore corporate context. When it comes to the design and color options, cotton jackets and hoodies pale in comparison to windbreakers. Usually a cotton jacket or hoodies only come in solid color as a whole. While TREA’s windbreaker selection lets you choose from a spectrum of colors with unique piping colors and designs. Therefore windbreaker printing in Singapore has always been a top choice for printing of corporate attire. 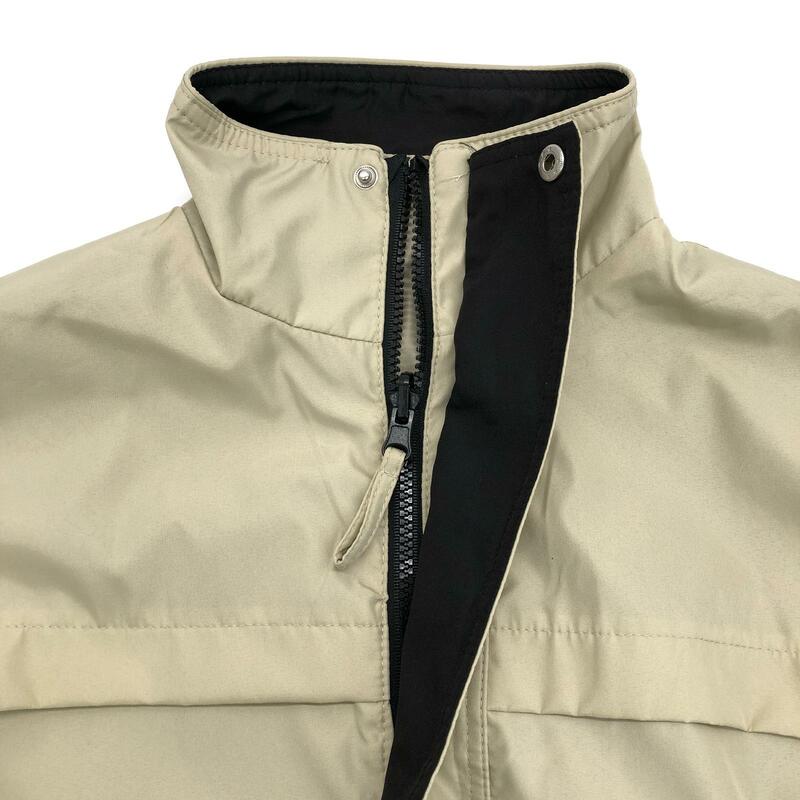 Due to its construction, a reversible windbreaker is always going to be thicker than a non-reversible one simply due to the fact that it is essentially 2 layers of clothing. However, this aesthetic function also contributes to its practical use of keeping the user warm. A reversible windbreaker is also a versatile windbreaker. At TREA, you can custom windbreaker on both sides with different design. This also means that you can use the same windbreaker for more than 1 occasion. The side with striking color can be used for leisure while the other can be used for more formal occasions like department or client meetings. Embroidery patches are also well concealed within the windbreaker. No one would be able to tell that you are actually spotting on such a unique piece of clothing.